17,000 transactions per second for Ethereum network promise to be a breakthrough in cryptocurrency scalability. 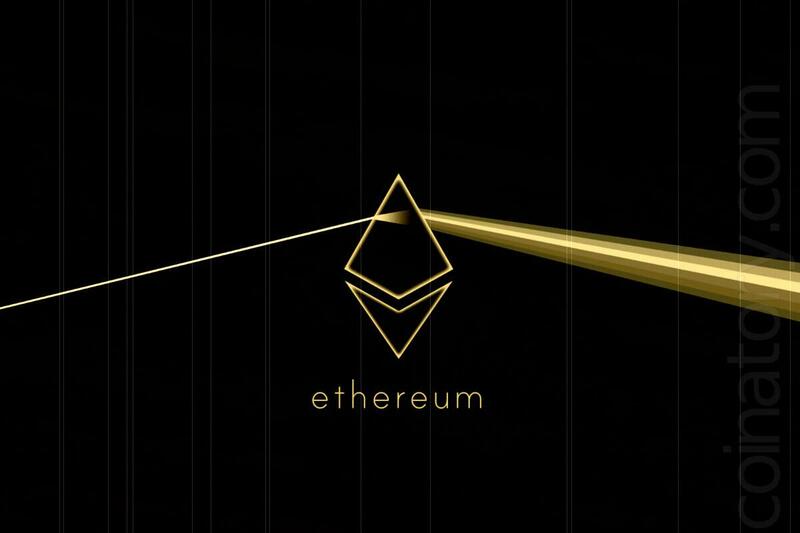 Ethereum researchers Barry Whitehat, Alex Gluchowski, Harry R. Yondon Fu and Philippe Castonguay recently presented a new scalability solution outside the Ethereum blockchain – sidechain based on Snark. It will allow users to transfer tokens and broadcast outside the network at a transaction speed of up to 17,000. This speed can be compared with the Visa and promises the blockchain and cryptocurrency in general, a transition to a new level. Recently, the creator of the Ethereum Vitalik Buterin announced that the zk-SNARKs cryptography method will allow the blockchain of this cryptocurrency to scale up to 500 transactions per second. It gives the opportunity to compress the data in the so-called compressed evidence, which does not change the size depending on the amount of input data. Since scalability is considered one of the main problems of cryptocurrency, a solution based on Snark for Ethereum can be a breakthrough for the entire industry.